….a commodity that is hard to earn and easy to lose. At Dalco; we’ve worked hard to earn the trust of our friends in the Metro St. Louis area. 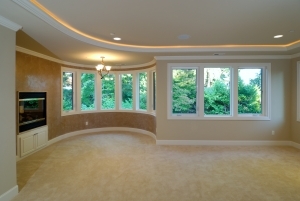 While “Big Box” remodeling companies have come and gone; along with their in house “experts”. While companies swarm to town after a storm…then vanish; leaving you to wonder about your “warranty”. While other St. Louis based remodelers have closed their doors…..
DALCO has remained a constant for over 45 years and earned the Better Business Bureaus highest rating. We’ve remodeled thousands of homes just like yours and all we ask is that you give us a chance to earn your TRUST with your largest investment, your home. Visit our newly remodeled showroom! We have dozens of new displays for you to see. We’re here five days a week to serve you! Our cold winter has given way to a wet spring. 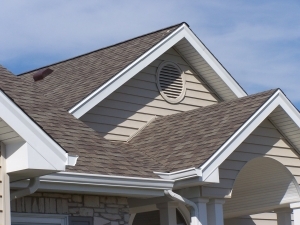 Keep your home safe and dry with a new roof from Dalco with a 15% OFF Spring Special! And this is a perfect time to think about replacing those old, drafty, windows. Our Energy Star rated window systems will keep you cool all summer long! We can also help with our insulated entry and patio doors and highly energy efficient siding products. Don’t put it off….prices won’t stay this low for long. Call or submit a request for an estimate. It’s EASY…just click on “Request Estimate” and a Dalco specialist will come TO YOU to give you a FREE no obligation estimate. Dalco Home Remodeling…BBB Rated A+ and still family owned and trusted by St. Louis for almost 50 years! Please visit our Windows pages to see videos for tips on how to clean your new windows, construction and energy saving testing, and testimonials. Did you know, we manufacture our windows here in Missouri, custom fit and designed just for your particular needs? Family owned and operated for over 40+ years and counting. We are a full service remodeling company. FREE in home estimates, expert installation and quality pricing. “Remember, if you buy from someone else and find out how much your could have saved at Dalco, You’ll Blow Your Stack”! 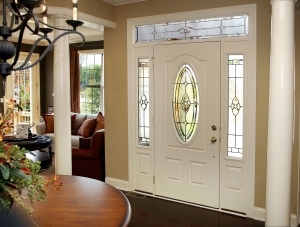 Steel or Fiberglass, low maintenance entry doors. Large selection of glass and color options. Custom fabricated in our St. Louis facility to fit your home’s decor. 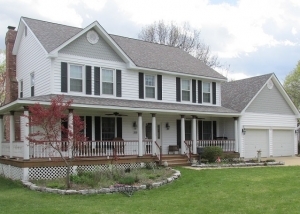 Vinyl or Composite low maintenance siding options. 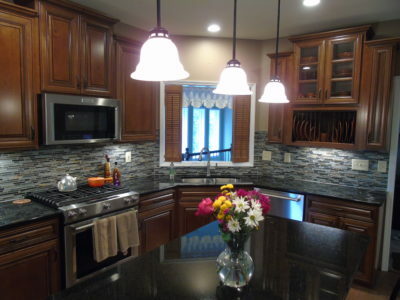 Kitchen remodeling featuring solid hardwood cabinets. Granite, Quartz, laminate or solid surface tops. Faucets, sinks, tile, flooring, painting. All custom designed for you. Free in home design consultation and estimate. Don’t settle for cheap ‘one day bath’ materials. Dalco offers some of the finest bathroom products made today by companies like; American Standard, Delta, Moen, Toto, Jacuzzi, Mannington. In home estimates are Free. Please also ask about our ADA programs. We are proud to offer special assistance products to those who need that little extra help. 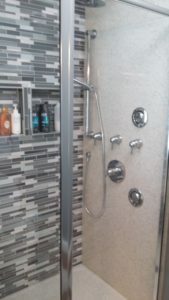 We can help you with a design to work in most size bathrooms. Your home is your biggest investment. Protect it with a new roof by Dalco. Three tab to architectural shingles, vents, ice and water shield, new decking. All estimates are free and Dalco can work with your insurance company. We invite you to click these links to view our record with the Better Business Bureau; visit our Facebook page, or apply for financing. * Sale ends April 30, 2019. 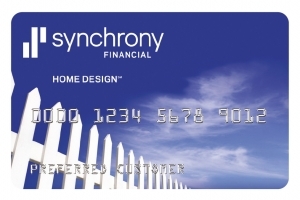 Not valid with other offers unless specified, call for details.